It’s time once again for Friday Fictioneers! Each week about 100 writers compose 100-word stories in response to a photo prompt. This week, the prompt comes to us courtesy of Roger Butolt. “Rev. Eliot!” Andrew’s wife stamped a dainty foot. “Yes, Mrs. Eliot?” The reverend looked up from his sermon preparation. When the bell rang, the couple knew the collection was about to grow. Actually, Rev. Andrew Eliot collected over 3,000 funeral gloves during a 32-year period. You can read more about death and funerals in the Colonies here and more about Andrew Eliot here. This week’s prompt for a weekly contest on LinkedIn has led to the creation of a prequel to my stories about Federal Agent Lauren Schrecklich and the vampires she battles against. Enjoy! 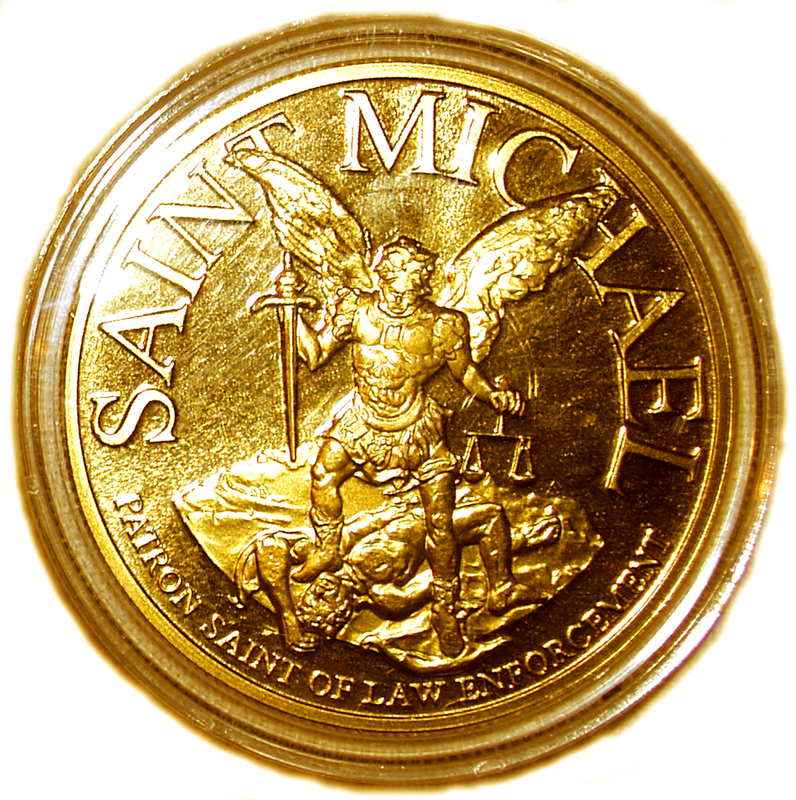 Lauren Schrecklich fingered the St. Michael medal on her rosary—a gift from her father on the day she graduated the police academy. As she lay in her hospital bed, the words to the familiar prayer from her childhood rose unbidden to her lips, “St. Michael, archangel, defend us . . .” Her thoughts migrated to the events that had landed her in Massachusetts General. St. Patrick’s Day topped Lauren’s list of least favorite days. This year, she was scheduled to patrol the city streets on the day, which was named for a saint but reserved for participation in every imaginable vice. Although, like most every Irish saint, Patrick was famous for having turned water into wine, that seemed a poor reason to turn his feast day into a bacchanalia. Late that evening, as Lauren and her partner patrolled the emptying streets, they heard a woman scream. Immediately, she and Arden took off down the alleyway toward the sound. Arriving at the scene, they discovered a man attacking a young woman. Both officers drew their firearms, and Arden commanded the man to release his victim. The attacker, using the victim’s body as a shield, reached a long arm toward Arden and wrested the gun away from him. Well-trained in hand-to-hand combat, Lauren jumped into the fray. Later, all she could remember was the thud of Arden’s body hitting a brick wall, the feeling of panic as the attacker held her against the ground, the sensation of life draining from her as he bit down on her carotid, and a brief moment of surprise as her attacker suddenly backed away just before she passed out. Days later, she had awakened in the hospital, surrounded by tubes and monitors and two g-men that kept wandering in to ask her questions until the charge nurse shooed them away. The agents’ questions disturbed Lauren. 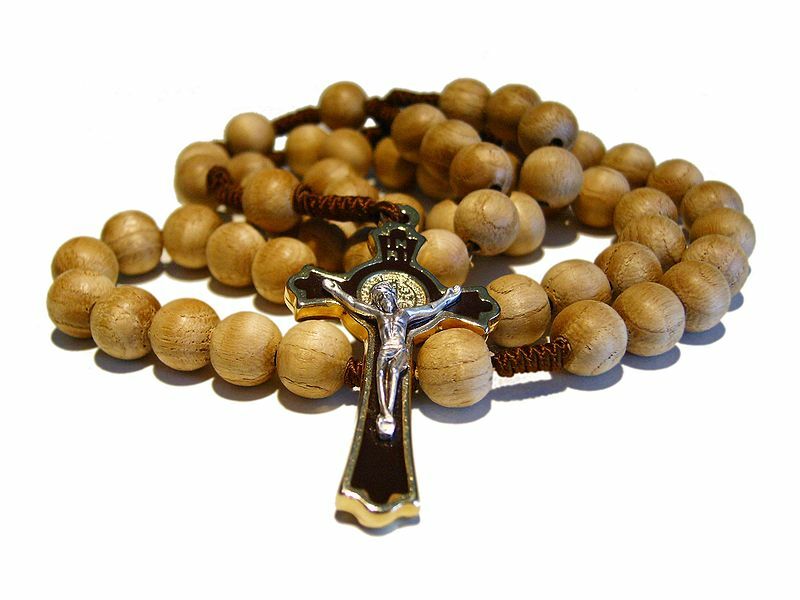 “How did you know to confront the attacker with your rosary crucifix?” They kept asking this. She answered truthfully. Still, they kept probing. “I hoped to be able to strangle him with the chain of beads,” Lauren would reply each time Agent Peters posed the question. Agent Morales, who had told her to call him by his first name, Michael, had sensibly stopped asking that particular question. As Lauren caressed her rosary, the agents arrived for another inquisition. She hastily dropped the beads and slid them under a piece of paper on her bedside tray. Lauren gave a non-committal shrug. She loathed the unsmiling senior agent. “We have just a few more questions for you, Lauren. Then we’re leaving town, so you can rest without us pestering you.” Michael flashed his boyish grin. Peters didn’t seem convinced but nodded and left the room.